The White House is expected to appeal a federal judge’s ruling, which struck-down the policy to keep asylum-seekers waiting in Mexico during the application process. 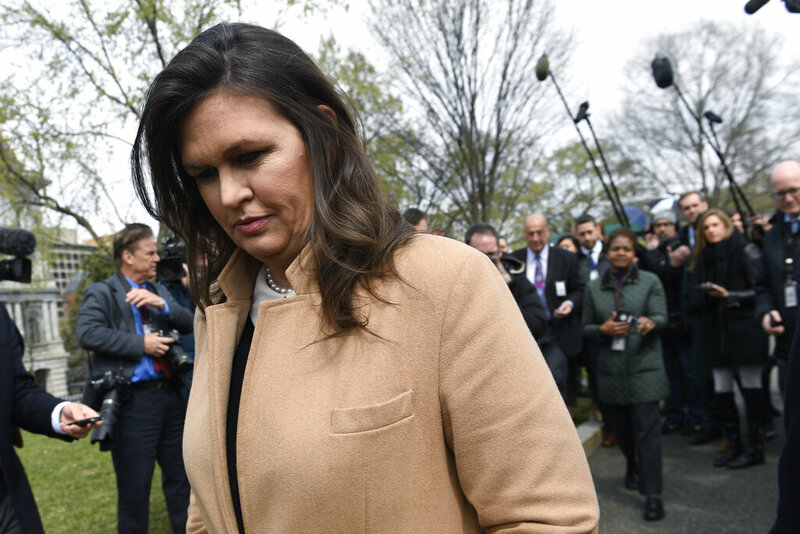 Press Secretary Sarah Sanders slammed the move Tuesday, saying District Judge Richard Seeborg is “gravely undermining the president’s ability to address the crisis at the border.” She added, the administration intends to appeal and will take all necessary action to defend the executive branch’s efforts. Sanders goes on to say the flow of illegal aliens is crashing America’s immigration system and overwhelming the country. The judge’s ruling is set to take effect Friday.